God can soften even the hardest of hearts. In my mind I knew that to be true, but if I was honest, I didn’t believe that the heart of Nalongo would ever change. She sat by the bed of her seven month old twins, but only because that was expected. Her eyes remained fixed on anything but those sick babies and her hands clutched the fabric of her worn skirt almost as if to avoid any chance of reaching over the few inches between her lap and little Zakia and Ashia. 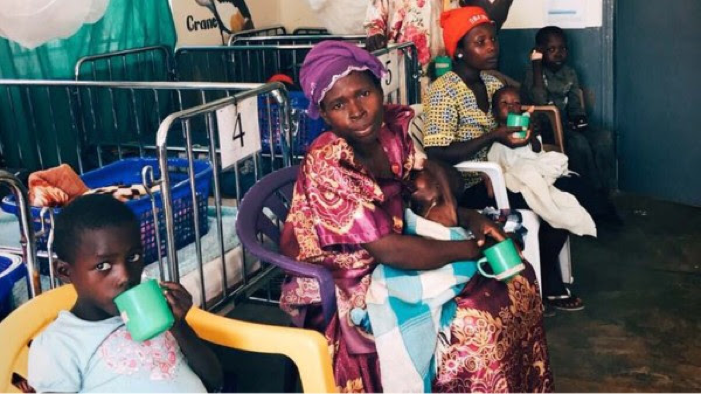 After weeks at our small nutrition unit this mother remained aloof and uncaring and, despite the constant encouragement of our staff and continued improvement of her children, she refused to believe they would survive. Perhaps she was protecting her own heart from the grief she felt was inevitable; I’m not sure how I would respond if I had been told my own child was not going to live. Day after day our staff bustled around Nalongo, always encouraging, always praying and yet wondering if she even saw or heard them. Then one day, she made her way to the edge of the veranda where a group of moms listened to morning bible study. The next day she was there again and then was seen cautiously rearranging the blankets surrounding her babies while speaking softly to each one. Slowly and a bit fearfully, she picked up one baby and then the other. She shyly approached our staff pastor and began asking questions. Before long, joy was replacing the bitterness that had held her heart for so long and she began worshiping the God who was becoming her friend. 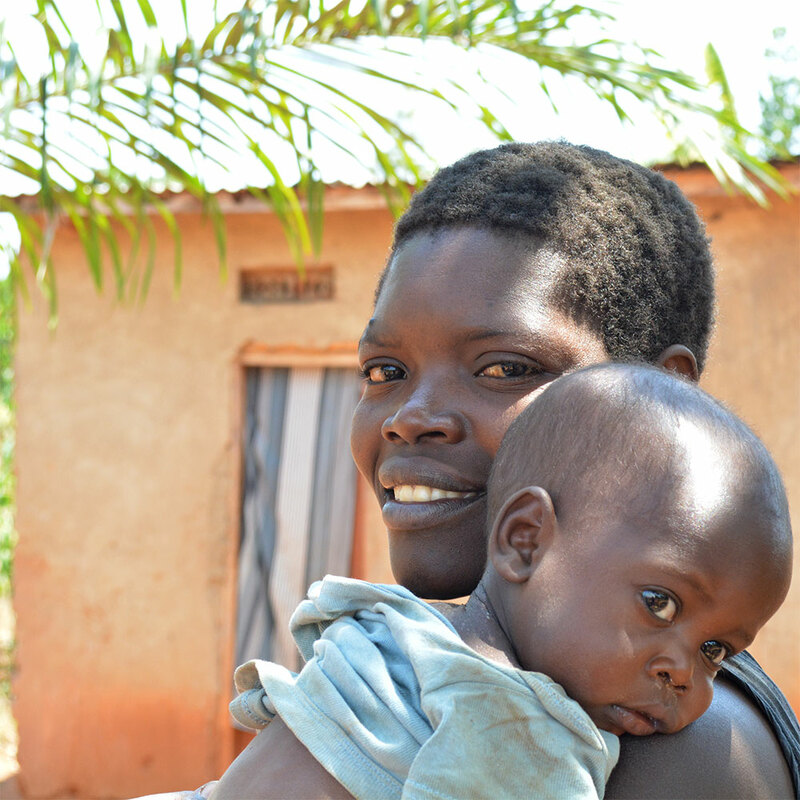 As Nalongo learned more about God and how to provide the care and nutrition her small family needed, little Zakia and Ashia grew stronger and healthier. God can soften the hardest of hearts and in my heart I know that is the truth. I praise Him for saving the little bodies of Grace and John and for changing the heart of their mother. I thank him for allowing us to see just a glimpse of what he can do through a handful of servants who continue to pray and believe.